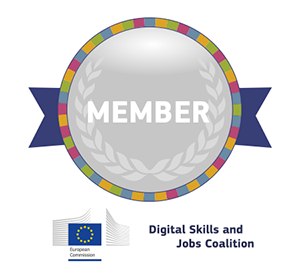 K2 this week became a member of the EU’s Digital Skills and Jobs Coalition. 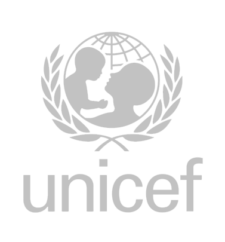 The Coalition brings together Member States, companies, social partners, non-profit organisations and education providers who take action to tackle the lack of digital skills in Europe. Through K2 University, we offer a full suite of blended classroom and e-learning curricula to train students and workers in key technology growth areas such as Salesforce, SAP, Cybersecurity and Big Data & Predictive Analytics. In addition, K2 University helps higher education institutions maximise the employability of their graduates by assisting students in getting the specific skills and certifications they need to succeed in today’s digitally transformed enterprises. Participants on K2 University courses learn the skills necessary to become an attractive hire for organisations such as Facebook, Virgin, Spotify and hundreds of other recognised brands. And as a highly regarded placement firm, K2 is able to both prepare graduates and position them for gainful employment when they achieve certification. Membership of the Digital Skills and Jobs Coalition is the latest in a line of educational partnerships K2 has made, including with SAP Education and Salesforce University, aimed at building the technology talent pools businesses need. Dylan Griffiths is Global Digital Marketing Director at K2 Partnering Solutions.